You can be a winner. A new copy of the Hand Balancing Mastery Course featuring the works of Professor E.M. Orlick, writings by myself, interviews with experts and more can be yours. I will be giving more details in the coming weeks before it is officially launched on the 21st of this month. But this note is to let you know how you can get a copy for fr.ee. Hand balancing is a tough game to play. In fact some say it is one of the hardest arts to learn. This is one reason many people are drawn to it. Just the sheer challenge of learning to stand on your hands and more. Getting started can be one of the most frustrating things on the planet. For days, weeks, and even months you may feel like you’re not making any progress. This is especially true if you’ve got no instruction. My aim with Lost Art of Hand Balancing was to help you on your way. All the comments I’ve received let me know that I am doing just that. But its not quite enough. I want to help you more. It took me close to a year to get to the point of holding a decent handstand consistently. A Full Year! But I know it doesn’t have to take that long. Not even close. Here is where you come in. I need your story. And I want to see it too. To spread the word further I need to hear about the successes you’ve had using what you have learned from the site. Whether it was my emails, the free guide, articles, or The True Art and Science of Hand Balancing let me know. Send an email to [email protected]. You can just reply to this email or any other but make the subject line ‘Contest’. Tell me the story of where you started and how far you’ve come. Explain the techniques you learned and used to improve your results. Specifics are what I am looking for. 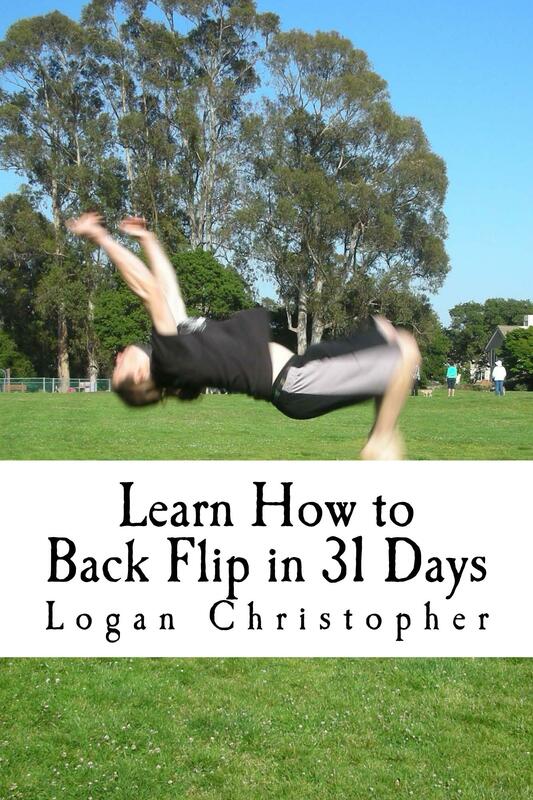 Don’t worry if you are not a master hand balancer yet, as long as you have benefited, I want to hear about it. Better yet send in pictures of what you have accomplished. Maybe before and after pictures if you got them. A video of what you can do may just enhance your chances of winning. The very best story in my eyes will win a complete copy for 100% no cost, no strings attached, not even shipping. Send your story in to [email protected]. P.S. I haven’t figured out the cost yet, but the regular price will be well over $100. Now’s your chance to win big and actually own it before anyone else.